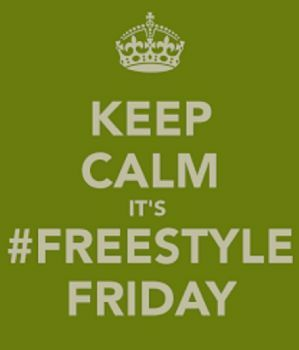 FREESTYLE FRIDAY- "BE A FRIEND"
HELLO TO ALL MY BLESSED FRIENDS! Welcome to you all! I pray your week has be a GREAT one for you all! I've been having a little vision issues but I'm pressing on. My poem is a lil shorter but full of things to ponder. I appreciate your time coming by. Like I always say this is my first draft. I hope you enjoy it. Don't forget to BE A FRIEND!!! So be a friend eternally! Thank YOU so much for coming by. YOU mean so much to me. Keep your eyes on God's LOVE for He will never fail US! my friend for sharing your beautiful poem. May God bless and keep you always! I loved your poem. Hope your vision improves. 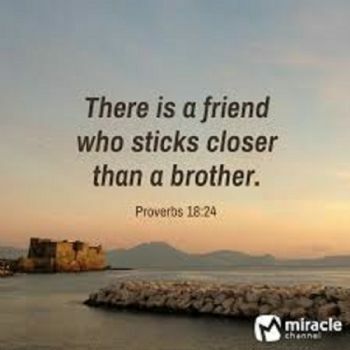 Indeed what a friend we have in Jesus. 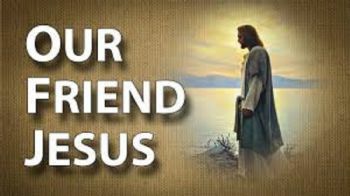 Beautiful poem...Oh what A friend we have in Jesus! Thank you for being a friend and spreading all God's love to us all! 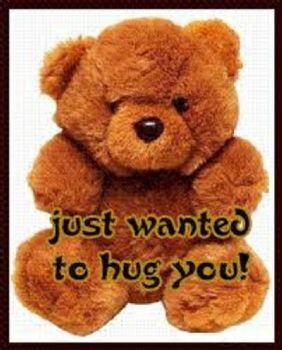 God Bless and Hugs! You are a friend who always lights up 'others' lights ... Like mine! And thank you for your poems ...... glad we are in God's family. Love how Jesus showed us not only God’ Love for us but also how we should care for our friends. Thank you for imparting your wisdom and peace. So glad you're a friend of "mines". Short, sweet, and to the point!!! TGIF my friend, may your troubles be blessed with positivity and good results. Take care of you my friend.